TERA is live on Xbox and Playstation (provided you purchase a founder pack) an En Masse Entertainment has partnered with Twitch to offer a pack for Prime members. 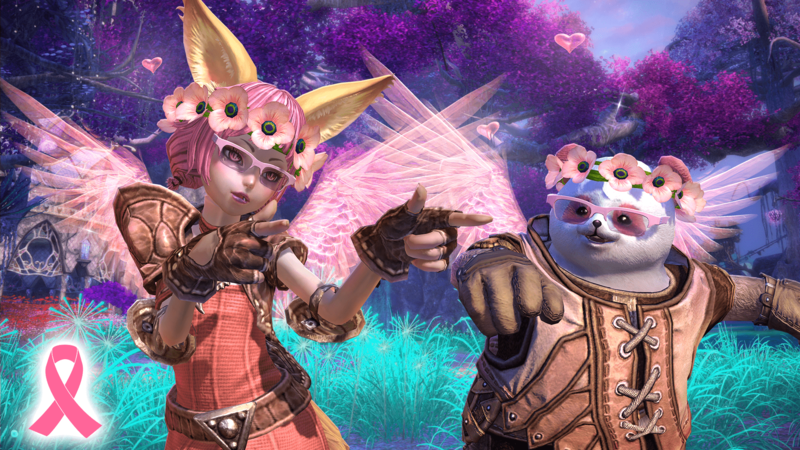 Log in to Twitch between March 27 and April 9 and pick up a code for a TERA pack usable on either console. Ten (10) Strongbox Keys that open any locked strongbox. Locked strongboxes contain valuable consumable items including XP boosts, crystals and enchanting materials that enhance your equipment, dyes, gems, and more.